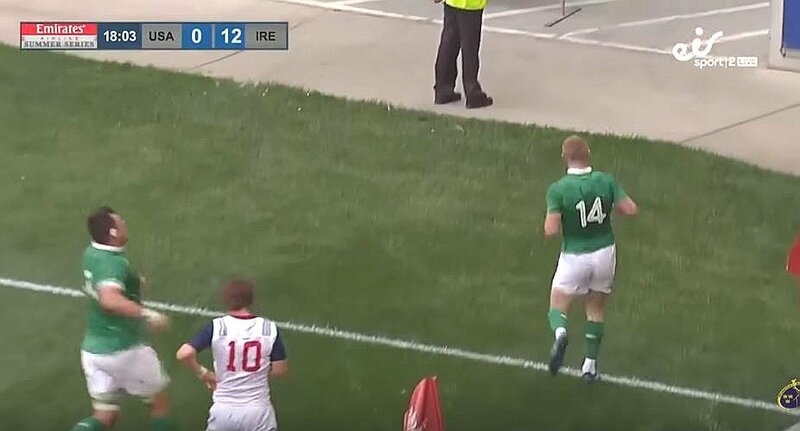 Keith Earls tends get a lot of flack as a player. Outside of Munster – where he’s widely considered worldclass – many will point out the flaws in his game. Many outside of Munster criticise his defensive positioning, tackling and vision, while his handling has also at times let him down. However, there are few that would question his nose for the whitewash. The man scores tries, and for someone most would see as a winger – that’s half the battle. This season Earls has scored 9 tries in an Ireland jersey, which is a new Irish record. Five of the nine try came against Tier 2 teams, but they all count.